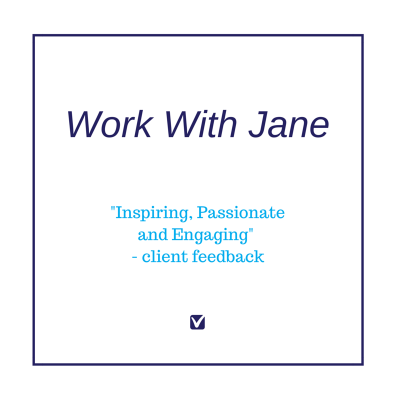 After being a teacher and working in mental health and wellbeing field for quite a number of years and now working with business’s, when I saw the Engaged Feedback Checklist by Dr Brené Brown, I wanted to share it. Why? Because one of the areas each of these different people and organisation’s have as part of their job descriptions is providing feedback and feedback can lead to engagement or disengagement. In her book – Daring Greatly, Brené indicates “vulnerability is at the heart of the feedback process”, whether we are giving, receiving or asking for feedback. Providing feedback is not about shaming, blaming, name-calling, showing favouristism, belittling, humiliating or harassing people – which quite often leads to disengagement, it is about “constructive, honest and engaged feedback”. Yes, sometimes (OK, a bit more than sometimes) this is not comfortable, however as the John Maxwell quote says – “if we’re growing, we’re always going to be out of our comfort zone”. You can find a printed version of this checklist on Brené’s website and you can click here to access it. I wonder how different schools, workplaces and families would be if we used the “sitting on the same side of the table” approach? Feel free to let me know your comments below!